* This idea was submitted by Bethany Tapp, the director of children’s ministries at the United Christian Church of Dubai. As a children’s minister I’m always looking for new resources and tools to share with families, especially as we approach the Easter season and lots of visitors will be coming. This year, along with the “Easter M & M poem,” next weekend I’m sending home this little booklet that I’ve written with simple retelling of the various aspects of the Easter story along with a note to suggest that families read one page each day leading up to Easter. I thought this might be a good resource to share with others at this time of year. 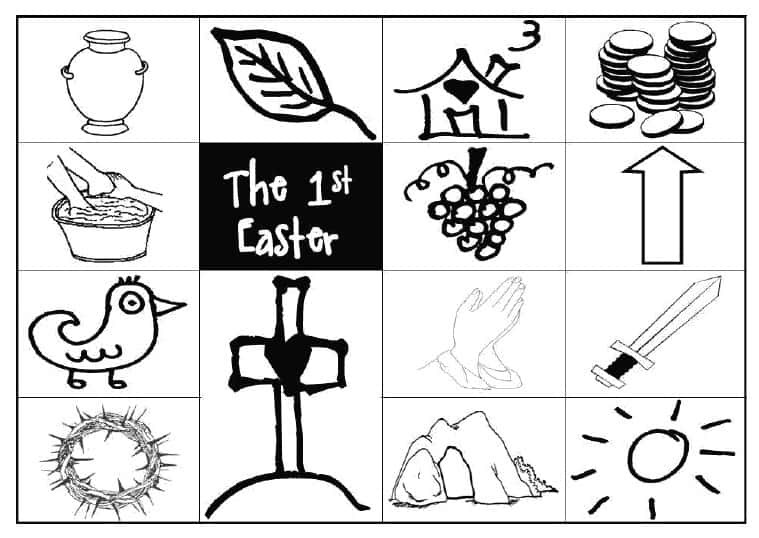 If you enjoy this printable Easter storybook, then check out more Easter resources from Bethany on her church’s website. Tony Kummer (Editor) reviewed & updated this page on : September 21, 2017 at 1:06 pm. All our content is peer reviewed by our readers, simply leave a comment on any post suggest an update.